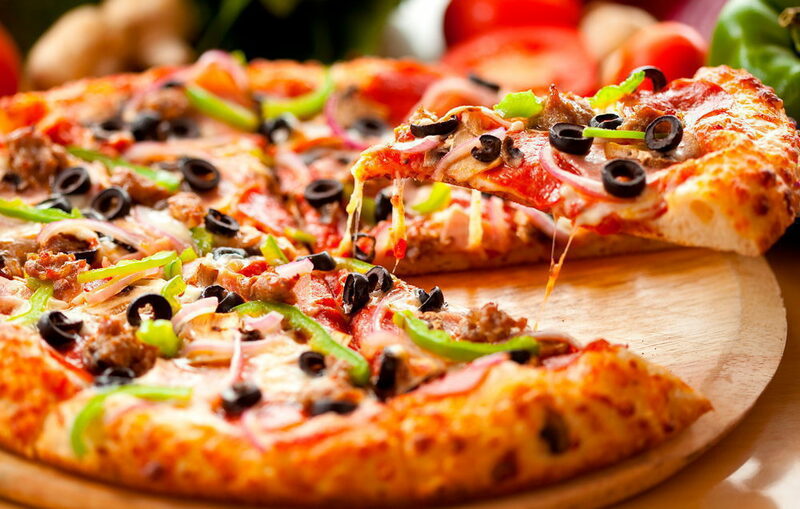 You’ll discover on the best homemade ice cream and authentic made-from-scratch New York Style pizza the Outer Banks has to offer at American Pie in Kill Devil Hills. Established in May of 2005 by the Miller family, longtime Outer Banks restaurateurs, this Kill Devil Hills restaurant and drive-in has quickly become regarded as an Outer Banks favorite for lunch, dinner or just a delicious scoop of scrumptious ice cream after a day at the beach. Conveniently located on Highway 12 in Kill Devil Hills, American Pie is close to hotels, cottages and of course, the Atlantic Ocean. 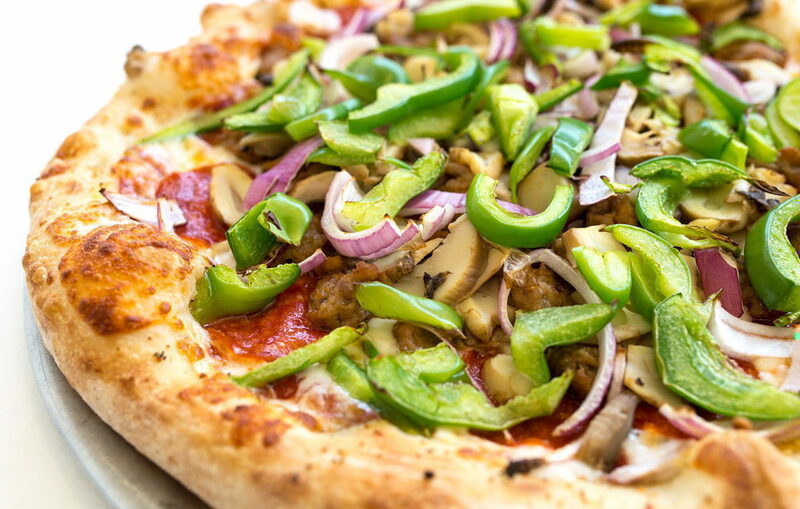 Guests can start with a hand-tossed specialty pizza like the Meaty Italian, the Big 5 or the Shrimp Scampi just to name a few. American Pie has also added to its menu in 2018, so you can be assured that this Kill Devil Hills spot has something for everyone in your group. 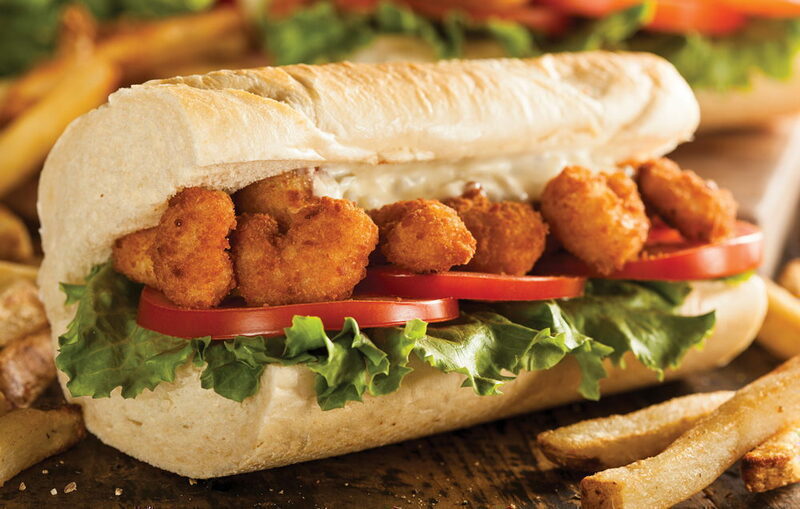 In addition to the best pizza on the beach, you can now enjoy a chicken sandwich grilled to perfection, mouthwatering cheeseburger, Po’ Boy stuffed with either fried Mahi or shrimp or a mouthwatering hot sub. 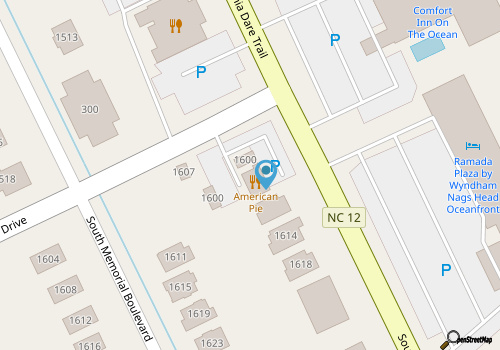 Chicken tender, shrimp popper and fried Mahi baskets are also a great option at American Pie. Whatever you choose for lunch or dinner, you are sure to want to top it off with some delicious homemade, hand-dipped ice cream that is made right on the premises with only premium ingredients. 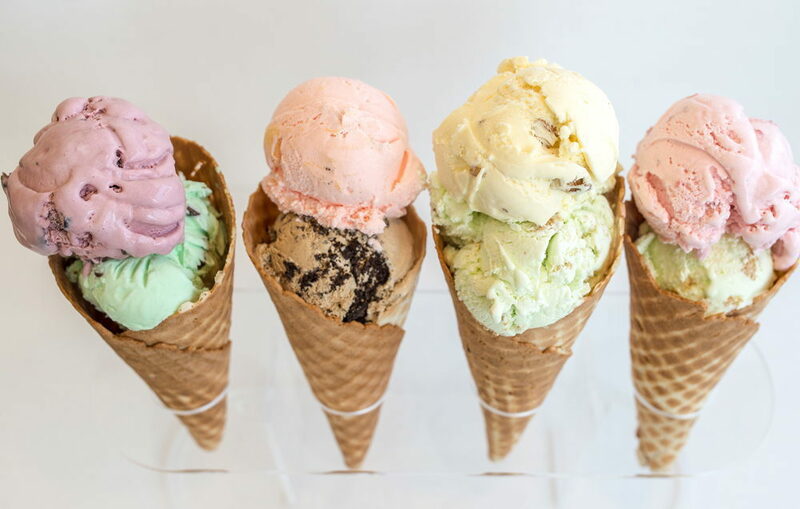 Ice cream flavors change daily and guests love this delicious homemade ice cream in one of American Pie’s house-made waffle cones, or you can bring it home a hand-packed pint or two for later. With delicious appetizers and plenty of tempting menu items, American Pie is perfect for lunch, dinner, a tasty treat or take-out. 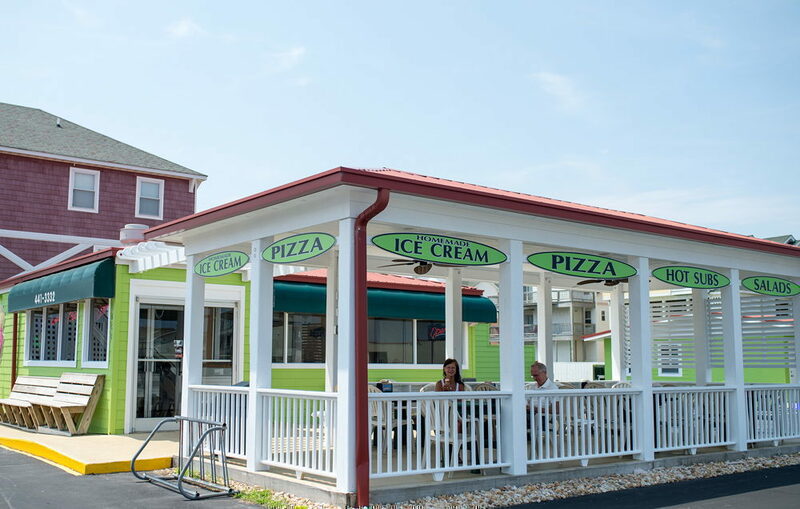 Using only the finest ingredients to create Kill Devil Hills’ favorite homemade ice cream and made-from-scratch pizza, it’s no wonder that American Pie has become a favorite among locals and visitors alike. It’s sure to become your favorite, too. 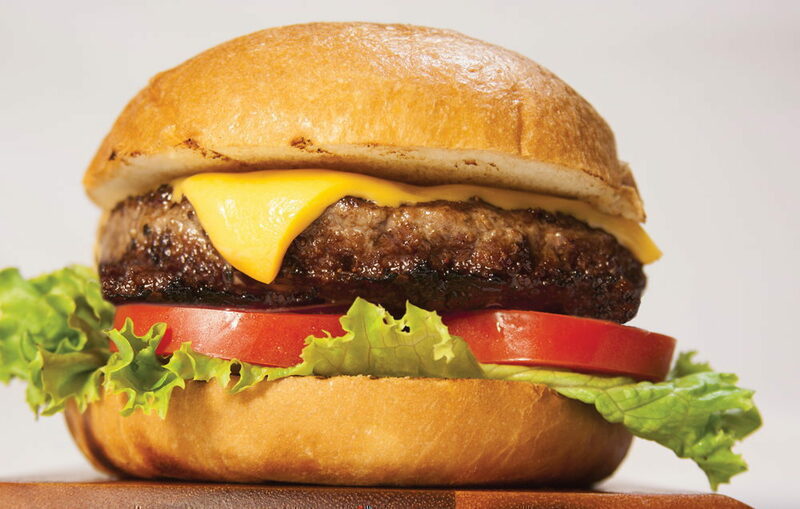 And with its expanded menu, there’s something for everyone now at American Pie, so come on in and enjoy. All major credit cards are accepted. Call 252-441-3332 for current hours.